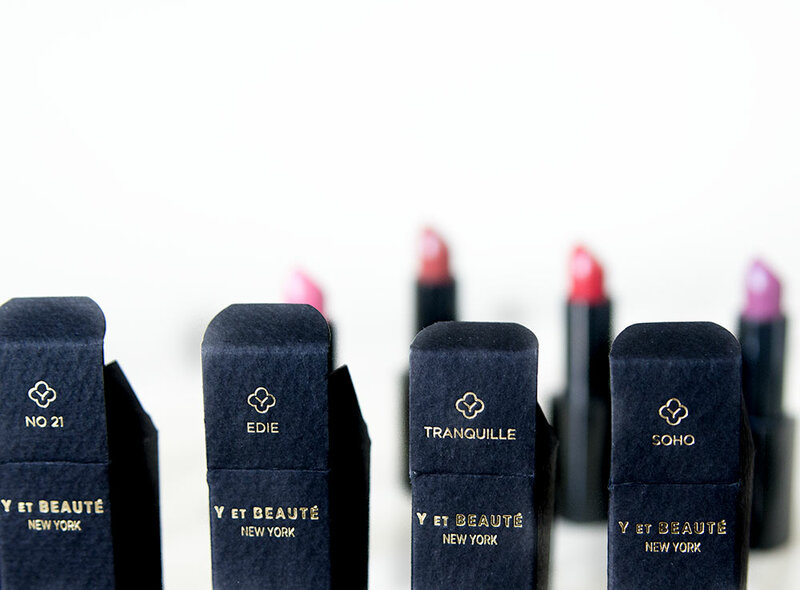 When Esther Widjaja created her line of organic lipsticks, Y et Beauté, she said she “wanted each lipstick to feel like a little jewel.” And they do. When I opened up the package she sent me with five lipsticks from her newly launched INDIA collection, I gasped. The gold embossed thick paper boxes greeted me first and set the mood for luxury. Next, I found weighty, magnetic closure lipstick cases enrapturing four highly-pigmented, long-wearing, beautiful lipstick colors! Each organic lipstick created with the health conscious, luxury consumer in mind: free of sulfates, parabens, phthalates, nanos; cruelty-free, of course, and made in Italy with meticulously sourced organic ingredients. Why you’ll love them: First, the packaging! I’ve spent the ridiculous $53 for a lipstick before (Yes, Tom Ford is not cheap). And said lipstick ended up breaking in my makeup bag a month later!? Unacceptable! This I can ASSURE you will not happen with Y et Beauté. The cases feel bulletproof, substantial and of the highest quality. The magnetic closure will make you #swoon. Second, the colors! We’re talking pigments so bright and deep they truly pay homage to the vibrancy of their collection namesake, India. If you’re looking for sheer or hydrating organic lipsticks, look elsewhere. 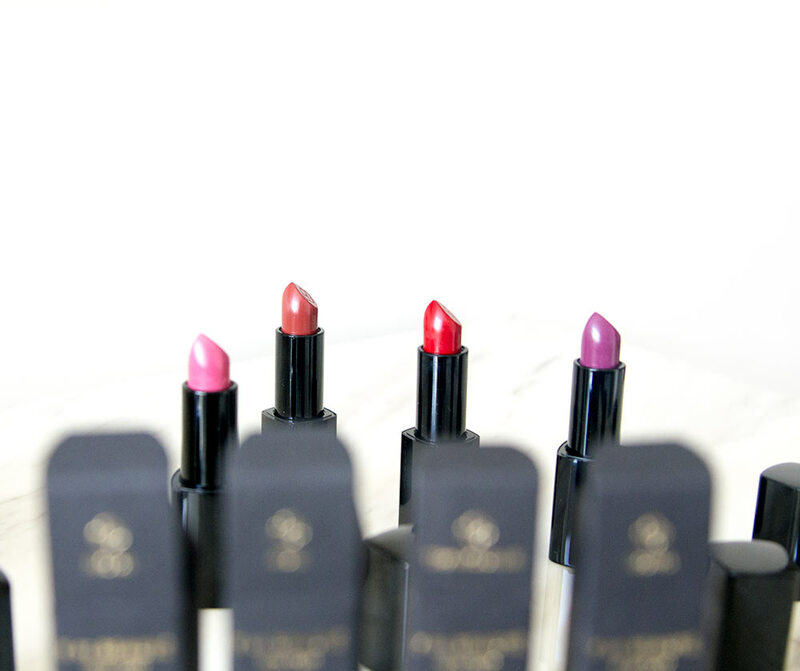 These are for serious lipstick lovers only. And finally, the fact that these are organic! We ingest what we put on our lips (HuffPost reported the number to be around 7lbs of lipstick a year…um, ew), so, I personally, want to make sure what goes on my lips is free of harmful endocrine disruptors. If I eat organic, I probably should be eating organic lipstick, too. Tips: Apply, blot, apply again, blot. Enjoy for hours! Previous Post Ask An Aesthetician: Which Ingredients Should I Look For When Buying An Anti-Aging Cream?